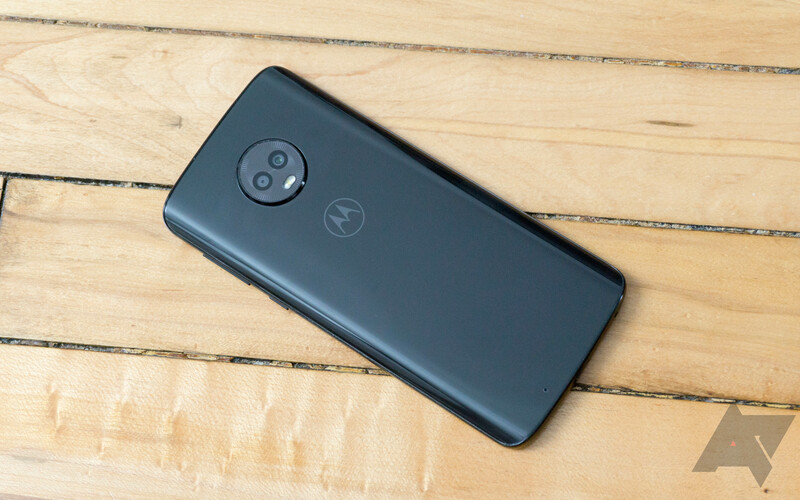 The last time we saw a Moto G6 drop to $200 was in December, and that was the Prime version. This phone is unlocked and will work on all four carriers. At this price, it's one hell of a good phone. It packs a 5.7" 1080p IPS LCD, a Snapdragon 450 SoC, 64GB of storage, 4GB of RAM, two 12MP cameras on the back and two 5MP ones on the front, and a 3,000mAh battery. Just head on over to the buy link below to get yours while this deal lasts. If you need a good backup phone or something for a family member, this isn't one to pass up. You can only get the black model at this price, fyi. If you'd rather save some money on taxes, depending on which state you live in, then you might want to consider B&H. The retailer is running the same deal as this one, with the added bonus of a free AVODA case, a $20 value. Link is below.